St. Luke's is consolidating a number of their departments in the new Fruitland facility. It is expected to open in the Spring of 2014. Innovative Air provided an AAON evaporative cooled chiller with variable scroll compressors, Parker Natural Gas/Fuel Oil fired boilers, TACO pumping systems and Danfoss variable frequency drives. 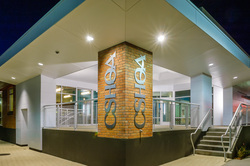 The professionals at CSHQA designed and built their new offices with particular attention to revitalizing a historical structure in downtown Boise. As part of that revitalization, HVAC and lighting systems were designed for superior occupant comfort and exemplary energy savings. Innovative Air provided WaterFurnace water/water heat pumps that augmented the geothermal heating system. TACO circulators, a BAC fluid cooler, an AAON water source heat pump make-up air unit, and a Delta DDC system completed the environmental management systems. 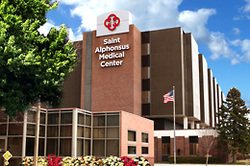 St. Alphonsus Nampa Medical Plaza held the grand opening for their new Emergency Department on February 25, 2013. Innovative Air provided an Energy Labs VAV air handler with XeteX flat plate heat exchanger and Nortec Steam Humidifier. Enviro-Tec VAV boxes provide precisely controlled airflows for comfort cooling and indoor air quality management. 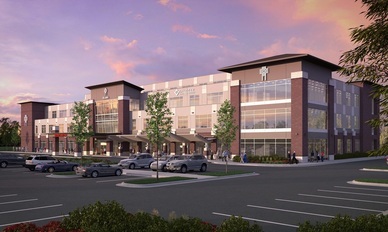 The grand opening for the St. Luke's Medical Plaza was held on June 30, 2012. The facility brings a 15 bed emergency department to Canyon County. Innovative Air provided the boilers and hot water storage tank for the facility. The 190,947 square foot Scentsy Distribution Center located in Meridian, Idaho opened in September of 2011. The distribution center is expected to process an average of 11,000 orders per day. 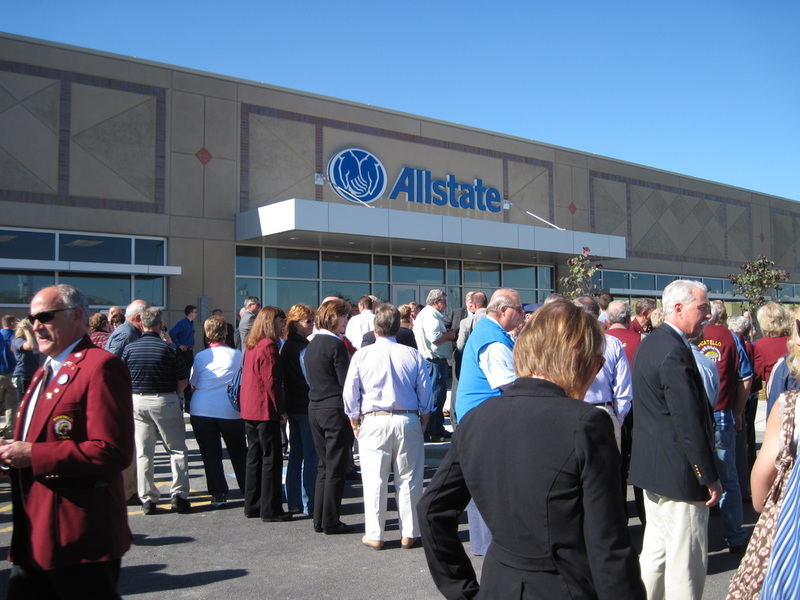 The Allstate Call Center located in Chubbuck, Idaho opened in October of 2011. The facility is expected to employ five to six-hundred people. Innovative Air provided 12 AAON RN series rooftop units for the project as well as the high efficiency boilers and hydronic system components. The expansion of the Boise State football stadium has been an ongoing process, but the Sky Suites has been the most noticeable and most important in recent years. 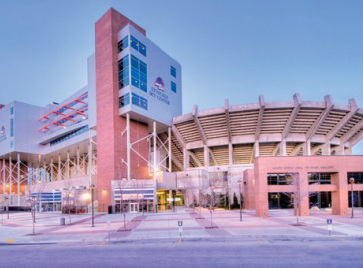 The Sky Suites began construction in 2007 after Boise State football finished its season 13-0 undefeated after an upset victory at the 2007 Tostitos Fiesta Bowl. They feature AAON rooftop air handlers to deliver efficient and comfortable conditioning on the biggest game days or the smallest events. Downtown Boise's newest cityscape addition sits on the corner of 8th and Fort street. 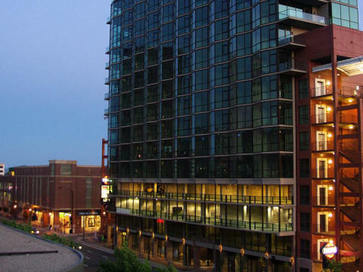 One of the most over-glazed towers we have seen in Boise, the Aspen lofts require powerful and efficient heating and air conditioning. 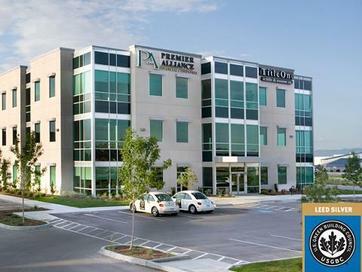 Innovative Air supplied the highly efficient Daikin mini-splits for this impressive building. LEED rated silver. This unit has a large AAON rooftop unit with built in heat recovery wheel and evaporative condenser. 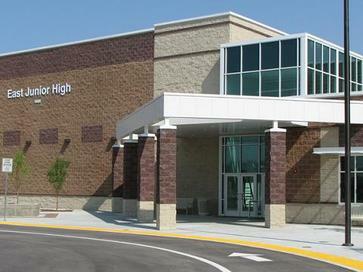 This was a key component to gaining the LEED silver award. East Junior High School has recently been rebuilt on Warm Springs Ave, closer to the Harris Ranch area. This project has AAON rooftop units with integral heat recovery wheels.